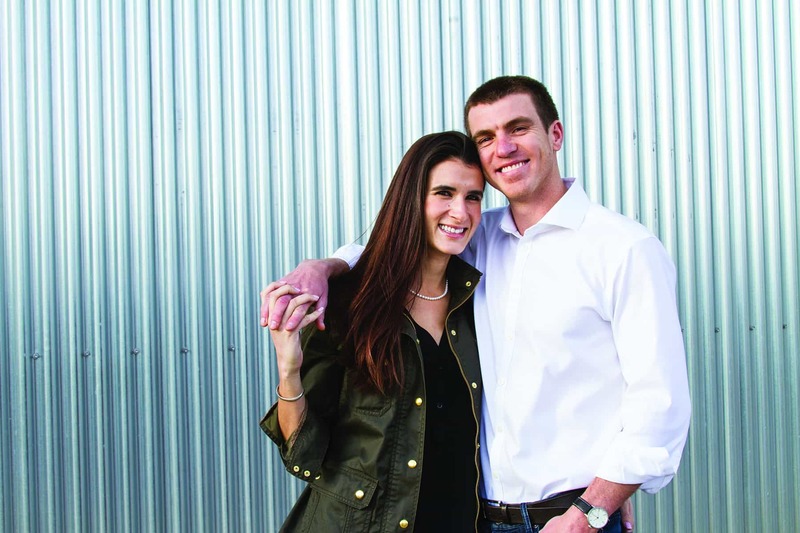 As juniors at the University of Denver, Alex Hasulak (BSBA 2008) and Maddy (D’Amato) Hasulak (BA 2008) discovered they were on to something with Maddy’s mom’s homemade granola recipe—which they made in between classes and passed out to friends and classmates. After graduating a year early, the couple didn’t waste any time pursuing their passion. 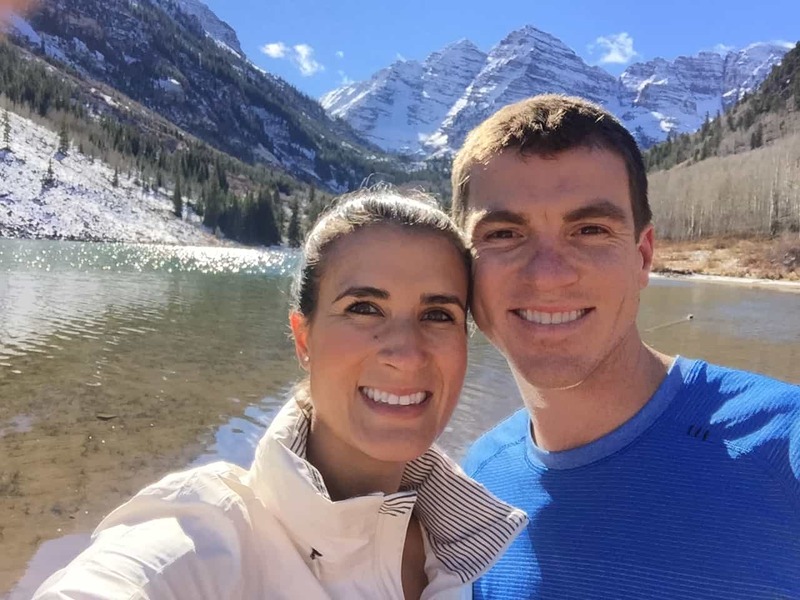 With Maddy’s delicious concoction and Alex’s business education, the couple took on entrepreneurship—with a whole lot of love. Love Grown started out in 2009 with granola, offered in specialty stores and markets in Aspen, where they lived at the time. In 2010, Love Grown took off thanks to a deal with Kroger, which operates 2,774 grocery stores in 35 states. Today, the Denver-based company sells its products in more than 11,500 retailers in the U.S. and Canada, including Kroger, Sprouts, Whole Foods, Fresh Market and Target. Alex and Maddy married in 2015. “Our goal was always to create a natural foods brand,” says Maddy. Building on its success with granola, Love Grown evolved into oatmeal first and later cereal—but decided on a unique approach. In 2014, Love Grown launched a cereal line made from navy beans, lentils, garbanzo beans and brown rice: Power O’s. In spite of the fierce competition in the cereal aisle, Love Grown’s latest venture has received the best response yet. Power O’s was so successful, Love Grown expanded the line and added Mighty Flakes, and most recently, a kids cereal line—also made from beans. Love Grown is also in the midst of a carefully researched rebrand, and will soon unveil a refined look that reflects the company’s mission, vision and values. The new tagline: Inspired by Love. Powered by Nutrition. “It really encapsulates everything we’re about,” Alex says. The company is committed to leading change in the area of youth education. Alex and Maddy work with schools and other organizations to share information about healthy eating, the importance of a nutritious breakfast and why whole grains, fiber and good fats are essential to a healthy diet. And while the most important meal of the day is currently Love Grown’s focus, consumers can expect to see them innovate outside of the cereal aisle in the future. Visit Love Grown online at lovegrown.com.